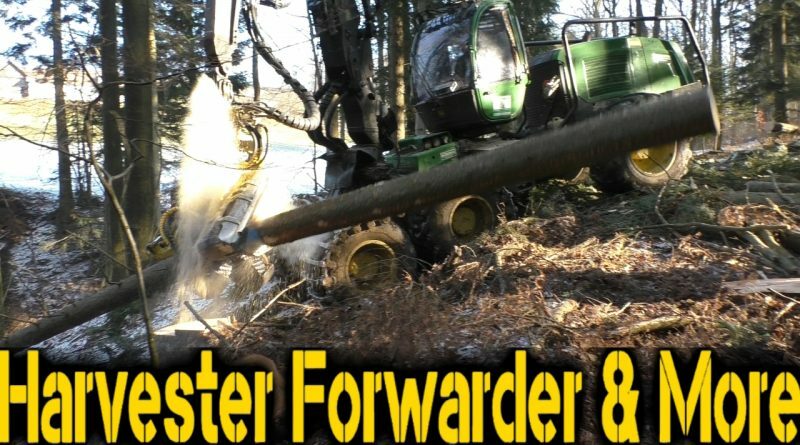 Here we have a John Deere 1270E harvesting beech in Austria..
A John Deere 1270E thinning Scots Pine with a JD H480 harvesting head. 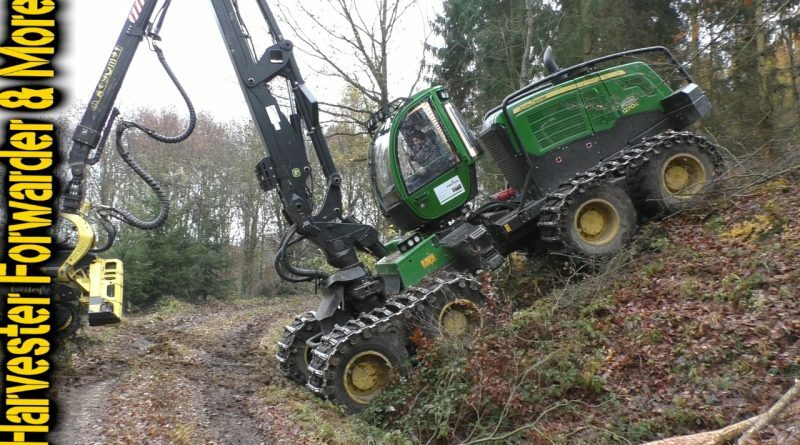 A John Deere 1270G thinning with a JD H480C harvesting head in Austria. 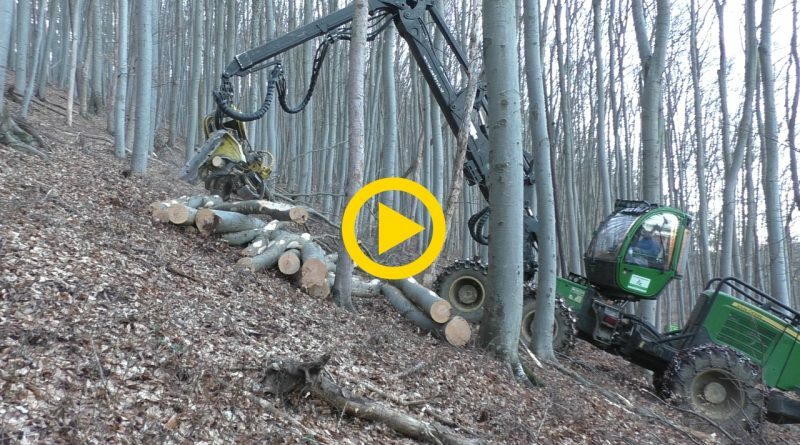 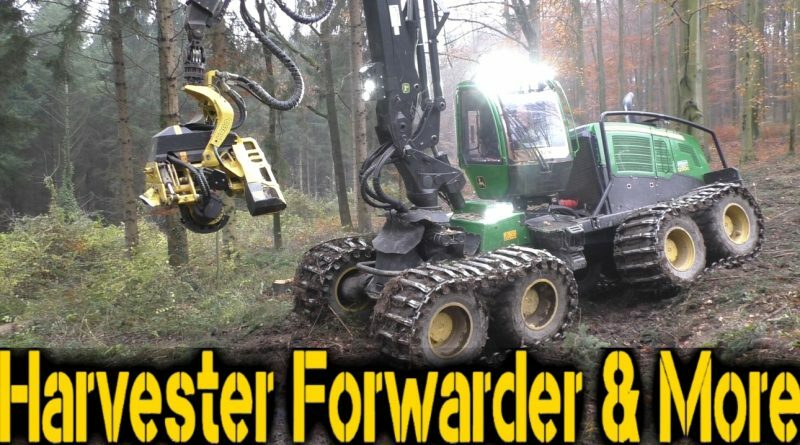 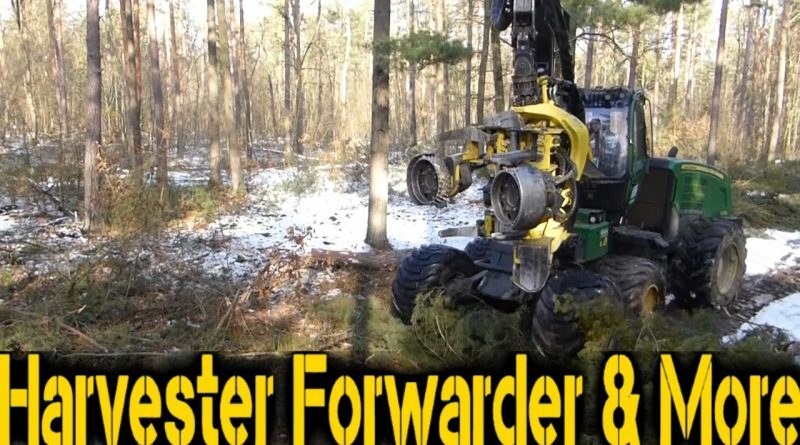 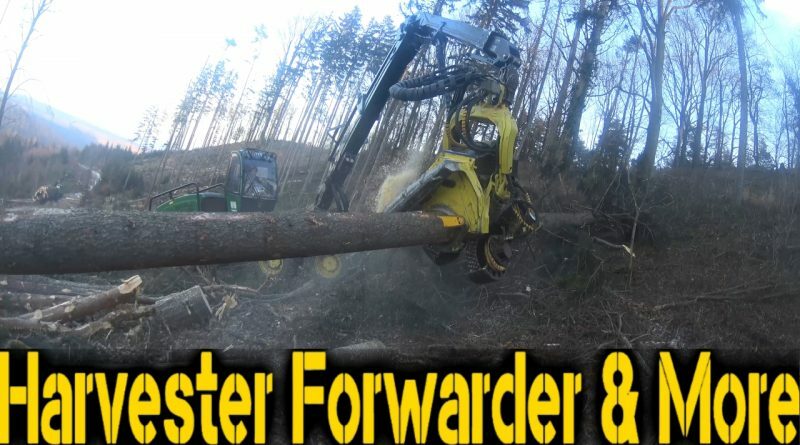 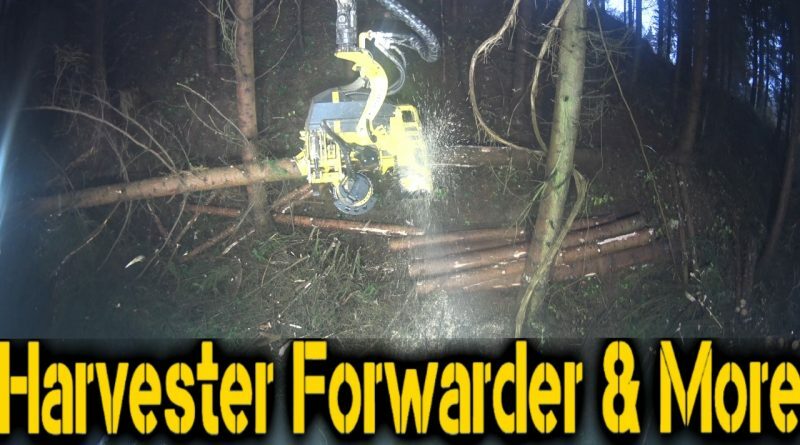 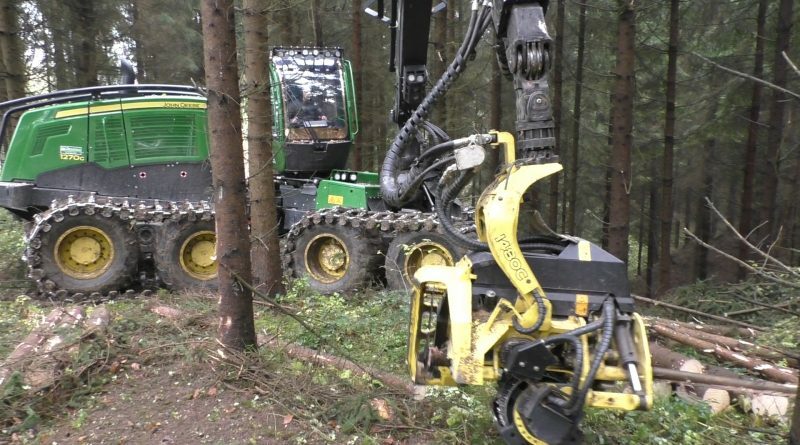 A John Deere 1270G 8 wheel Harvester thinning with a H480 harvester head in Austria.